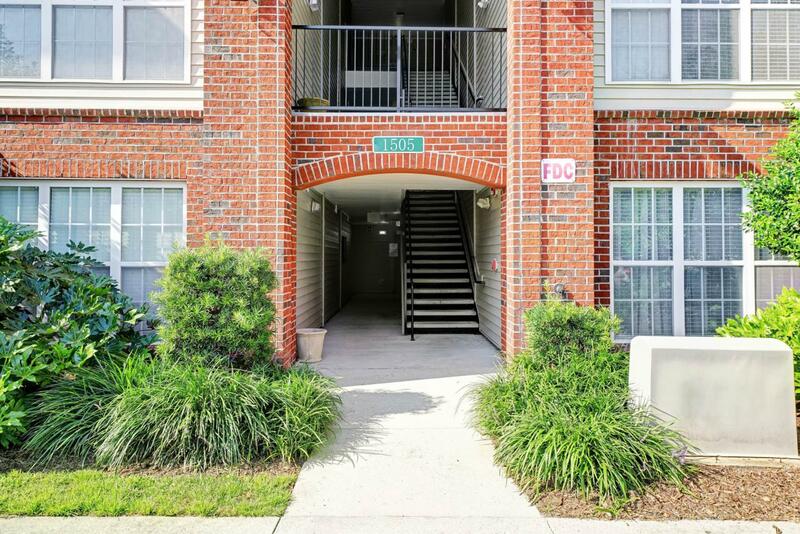 8 miles from the sands of Wrightsville Beach you'll find this sweet move in ready condo in Bellingham Park located on the 17th Street Extension between Shipyard Boulevard and Independence Boulevard. 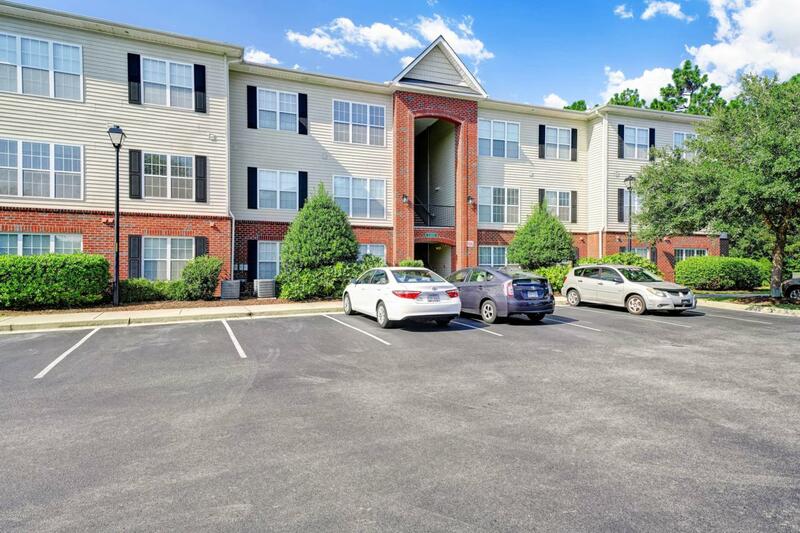 Even though you are only minutes from some of Wilmington's most popular destinations you'll have a blast just hanging out in the neighborhood with fabulous amenities such as a swimming pool with sundeck, lighted tennis/basketball court, 24 hour 1200 sq. ft. fitness center, wireless cafe, walking trail, 24 hour multi-media theater, resident car care center, picnic and grilling areas. Wow! This is not your typical condo community. 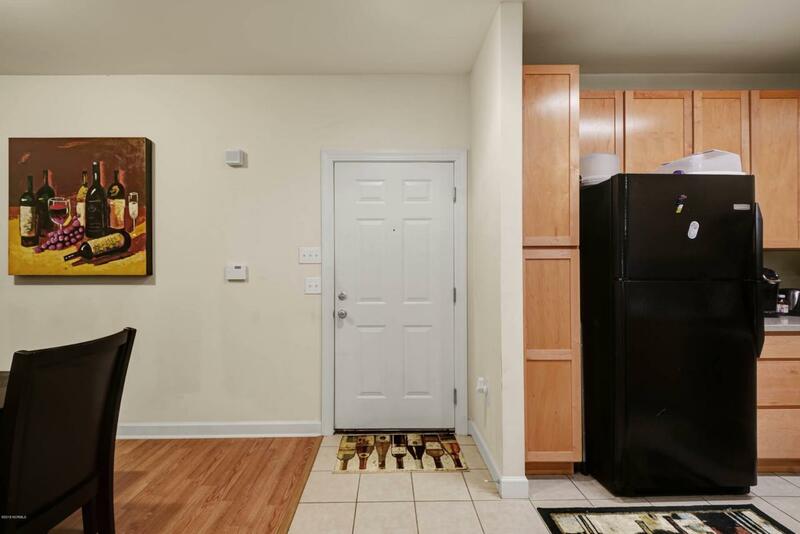 With a month to month tenant already in place this unit makes for a great income producing property as well.Let's head inside where hardwood floors flow throughout the living and dining rooms both open to the kitchen where shaker style cabinetry provides ample storage. The long bar height peninsula separating the living room and kitchen invites guest to gather while their host prepares a great meal on the stainless steel smooth top range with built in microwave above. The owners' suite is spacious featuring a walk in closet, double sink vanity, shower and tub combination and ceramic tile flooring in the master bath. Guest will enjoy the second bedroom where a lot of soft, natural light fills the space through the double windows. 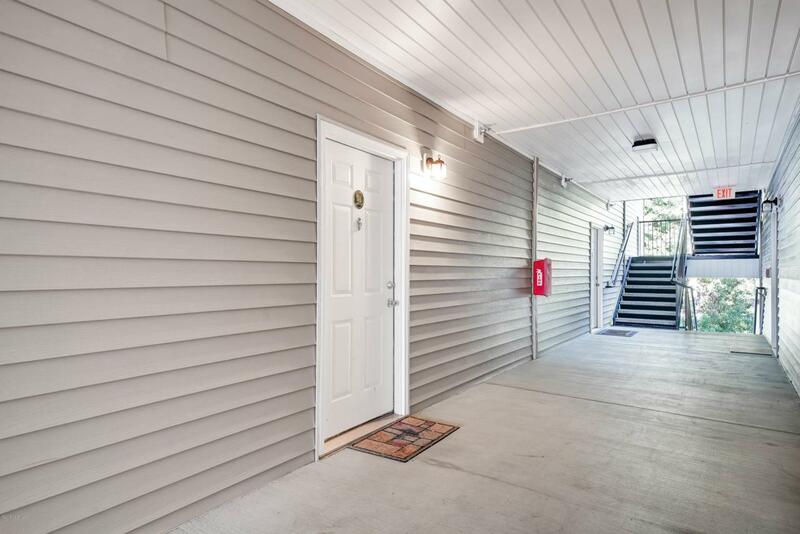 Come see what easy low maintenance living is all about in Bellingham Park. Call for your exclusive tour today!